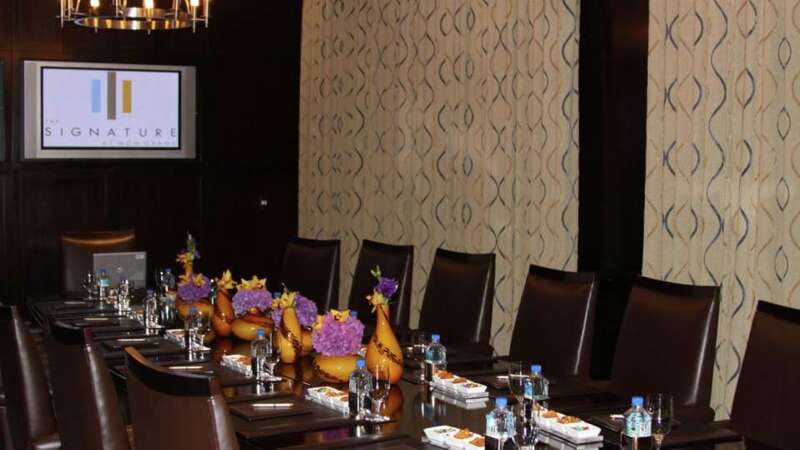 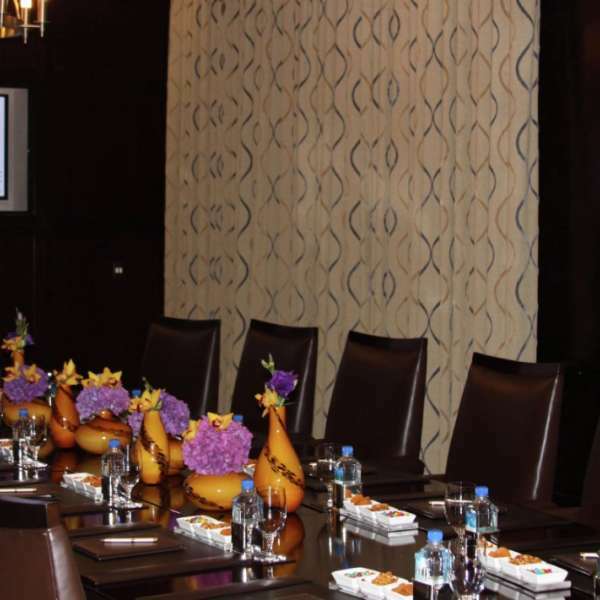 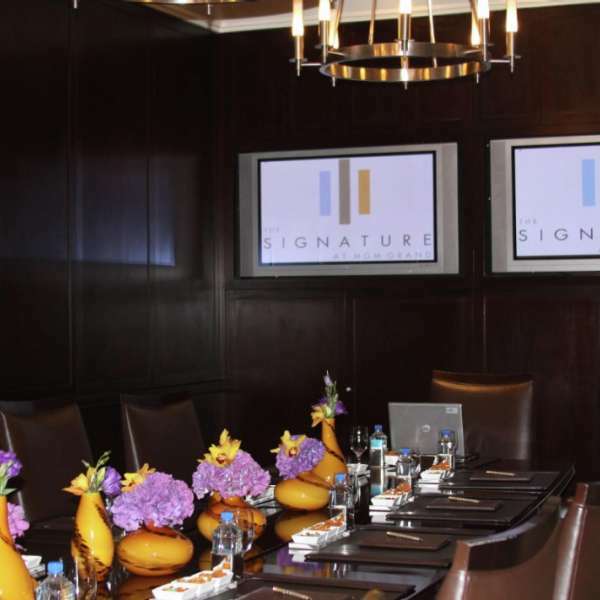 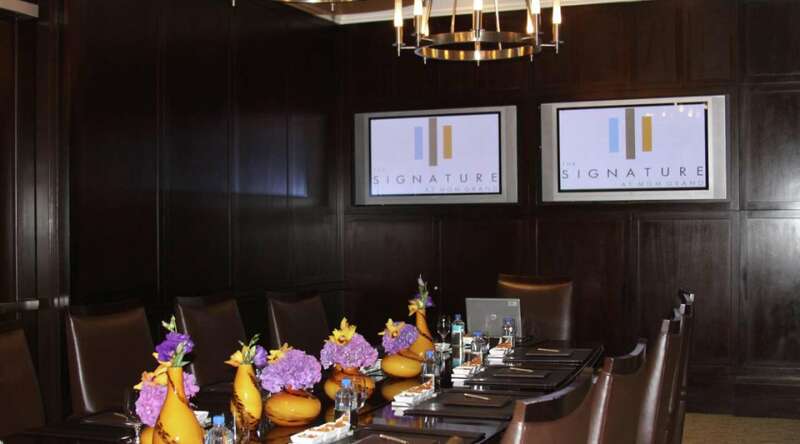 The Signature offers exceptionally flexible meeting space that can be configured for any kind of business function. 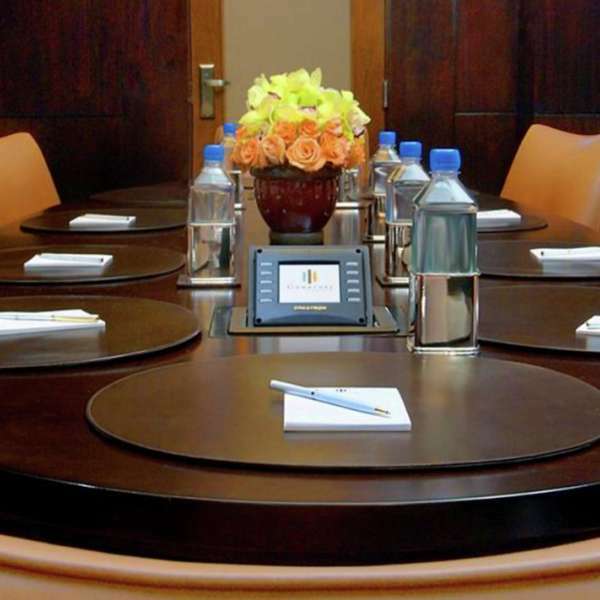 State-of-the-art audio/visuals allow for a seamless integration of computer, video and audio equipment. 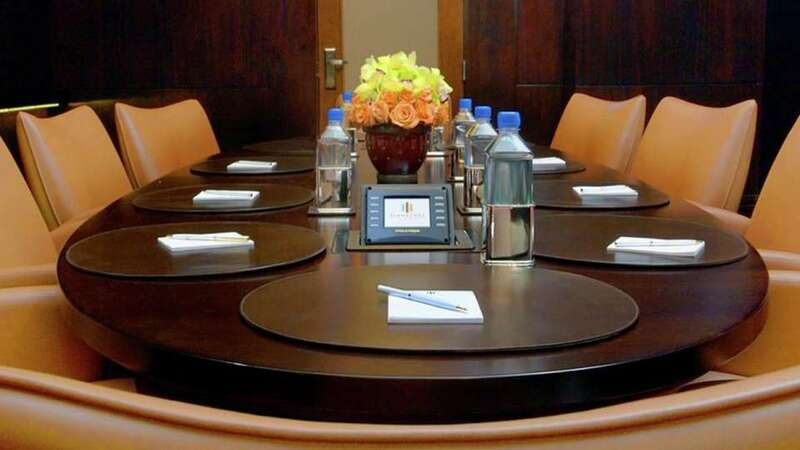 With our Certified Meeting Professionals, attentive service, luxurious accommodations, and world-class amenities, your meeting is a guaranteed success. To assist you in planning your next Las Vegas Meeting at The Signature, we've made available our Meeting Planner Guide and our Policies & Procedures in PDF format below.